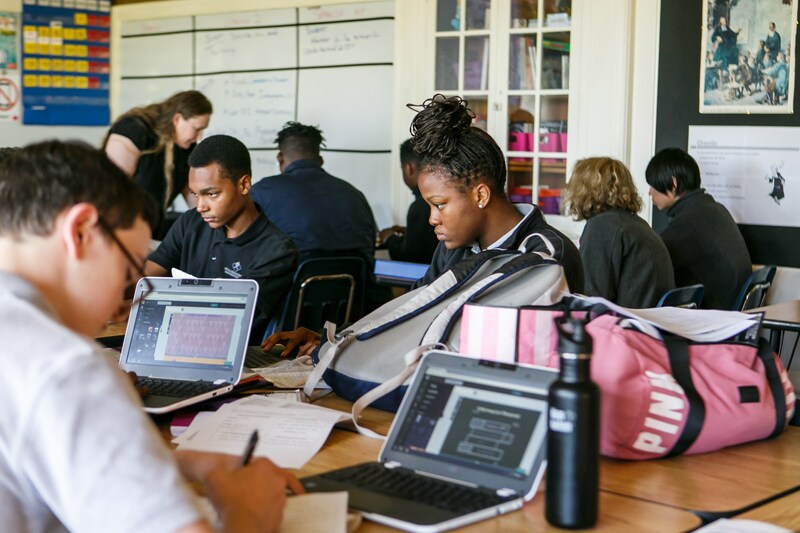 De La Salle was the first school to replicate the innovative corporate work study program pioneered by Cristo Rey Jesuit High School in Chicago. There are now over 30 schools throughout urban America that model their school after this Cristo Rey model. De La Salle North Catholic is sponsored by The De La Salle Christian Brothers and is a part of the Roman Catholic Archdiocese of Portland/Western Oregon. 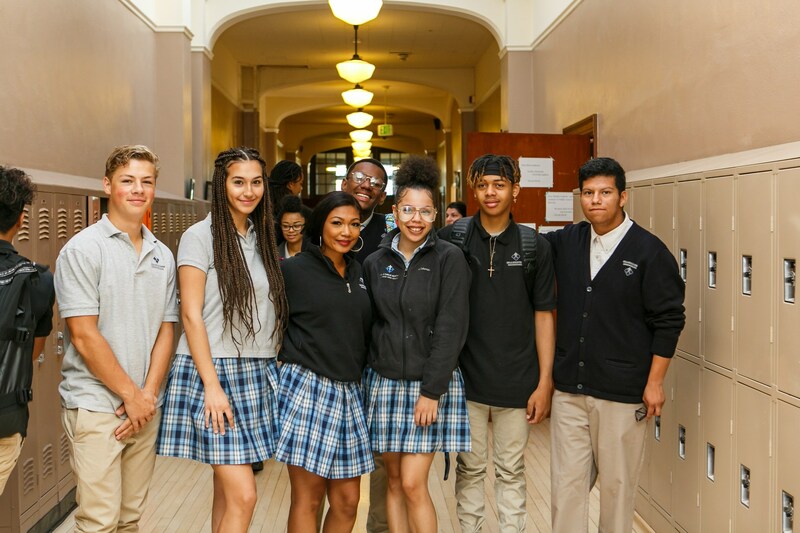 And a nation-wide, independent rating agency has identified De La Salle North Catholic High School as the most diverse private high school in all of Oregon. 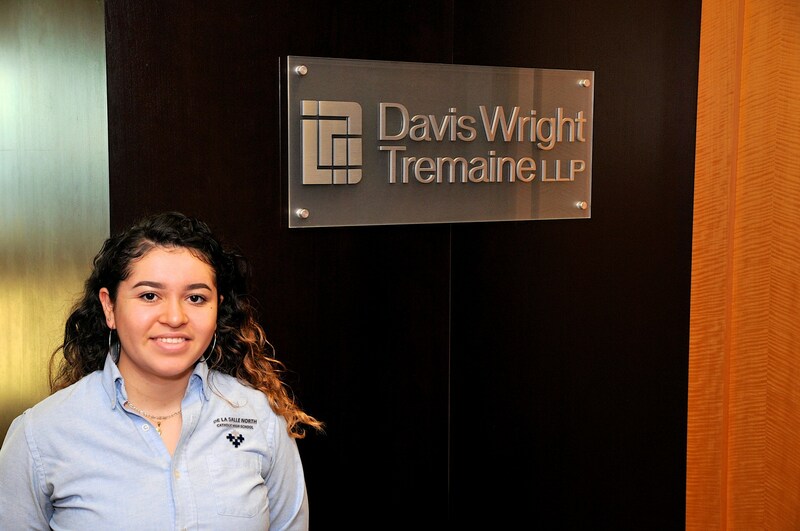 Students at De La Salle North Catholic High School attend class four days per week and work for a local company one day each week as part of the Corporate Work Study Program (CWSP). The CWSP provides work experience, business contacts, and helps offset the cost to educate them. 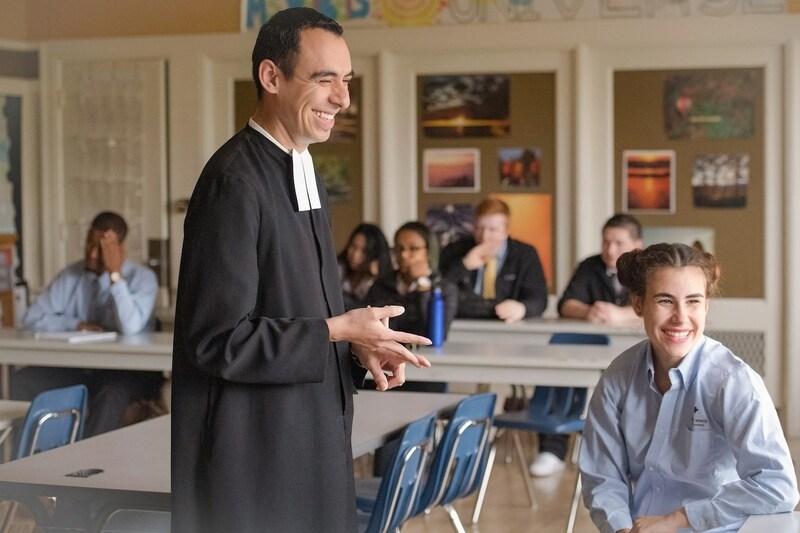 This school exists to provide this unique educational opportunity to families who would not be able to afford a private, Catholic education. 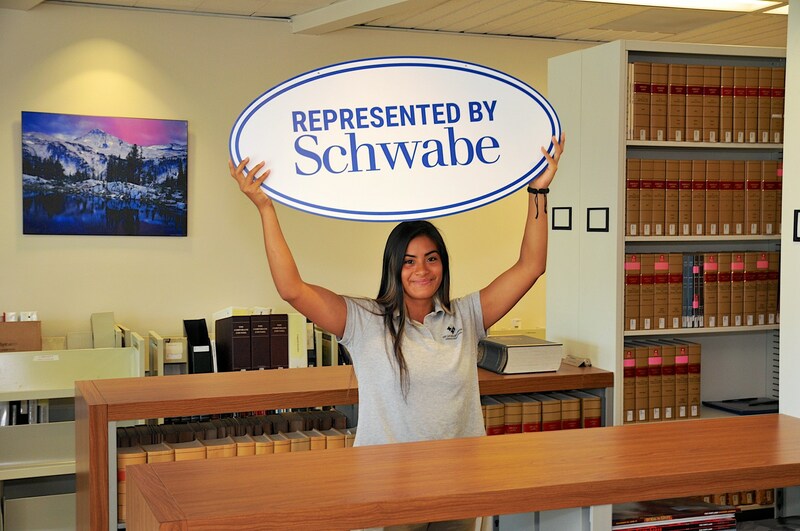 Our goal is to develop tomorrow’s community leaders by making high-quality education accessible to motivated young people in a learning environment that values cultural, spiritual, and ethnic diversity. We don’t turn away any capable, motivated or interested student because they cannot afford our modest tuition.